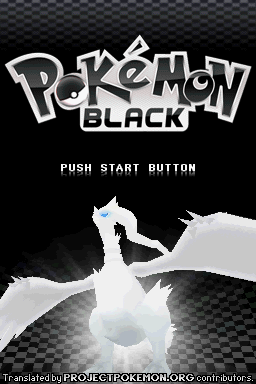 Includes ALL Official v7 Patches for Pokemon Black and White Plus xDelta GUI and Rudolf's EXP AP fix. > Shortened the Battle Subway names to fix crashes. > Finished up the Battle Subway and Trial House, except for NPCs on the Battle Subway rest stops. > Village Bridge and Kagome Town. 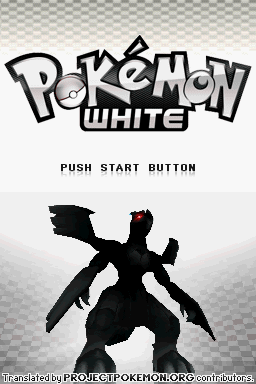 > Some of White Forest, but not any of the migrating trainers. So... still mostly untranslated, really. > Random Wi-Fi stuff. Most of the Union Room should be translated, but I don't really know for sure. Also some Dream World and High-Link things. > A few more TV shows, but still not many. > Lots of various fixes - should have covered most posted in the thread. Oh yeah, and I have no idea why the TM-teaching bug happens. So it's probably just going to stay that way, unfortunately. 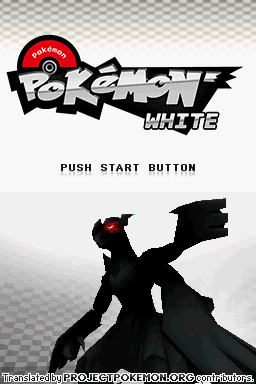 Pokemon Black White Official Translation Patch 7 NEWEST!